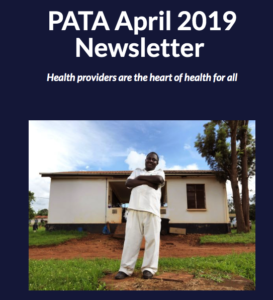 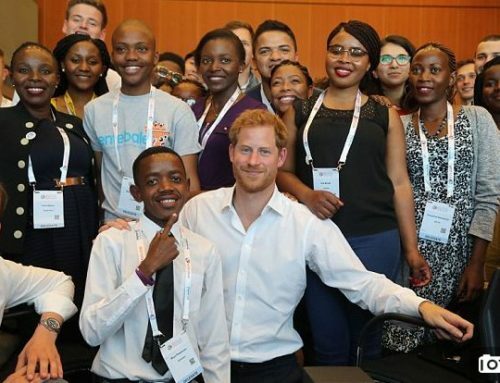 PATA April 2019 newsletter: Health providers are the heart of health for all! 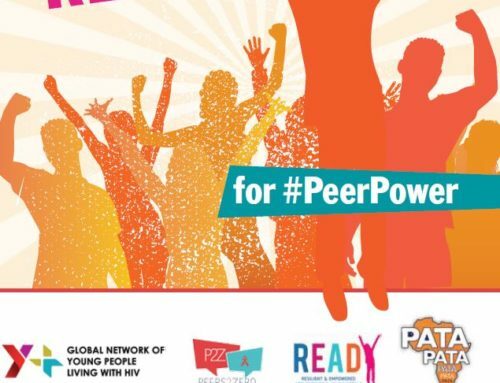 Health providers are the heart of health for all. 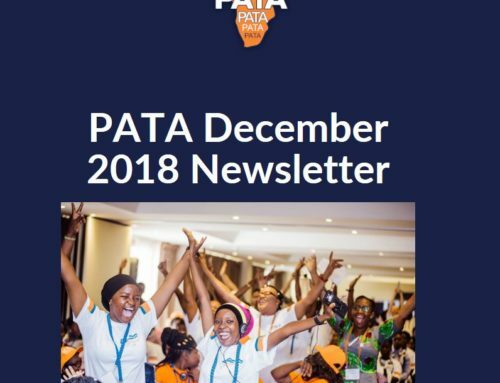  Read the PATA April 2019 newsletter now. 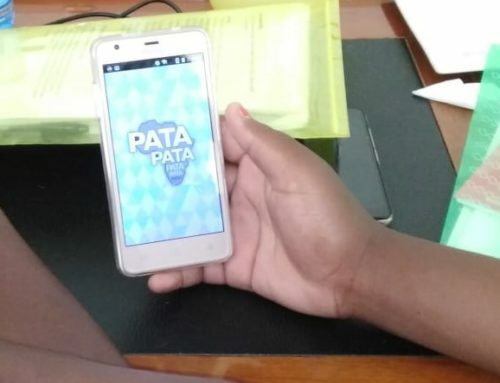 Mobile app training tool to improve access to psychosocial support for adolescent mothers living with HIV now live!